Let us help you feed your party guests with our extensive collection of food machines! 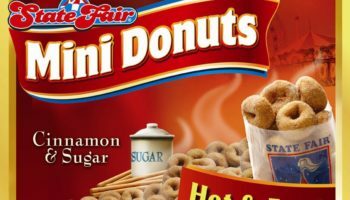 We can supply your party with tons of different snacks and treats. 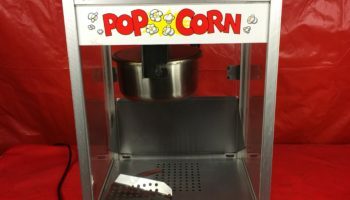 Our food machines include classic snacks like fresh popcorn, perfectly cooked hot dogs, or creamy and hot nacho cheese. 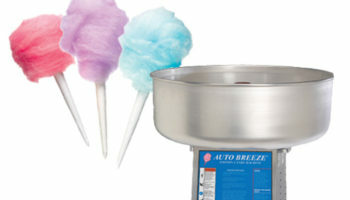 If you are looking for something of the sweet nature, we also have a ton of dessert machines. 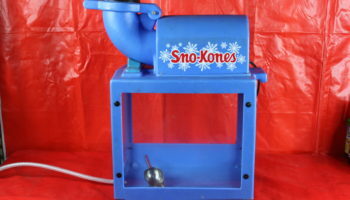 This includes cotton candy machines, mini-donut maker, sno-cones, or even a bar full of salt water taffy. 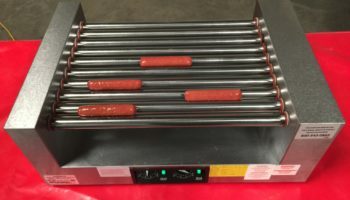 Food machines are easily one of our most popular items. 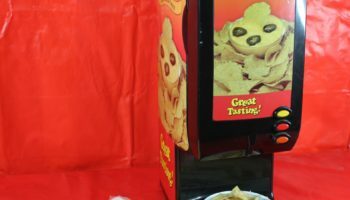 Whether it is a private party or a major event, our food and snack machines are perfect additions. 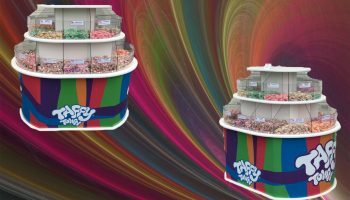 Easy to set up and easy to use, they will keep your guests satisfied so they can have fun with the rest of the event! 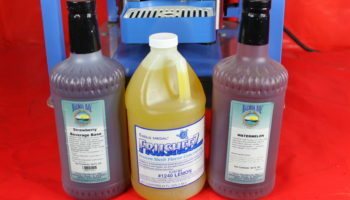 So take a look at our selection of food machines below or give us a call and one of our friendly staff will help you.